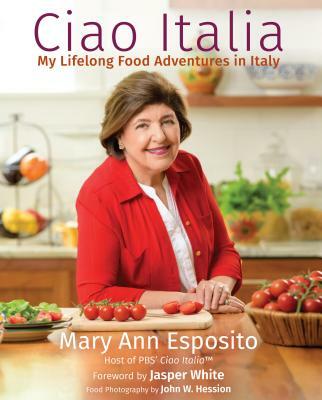 Mary Ann penned an article for the most recent issue of the National Italian American Foundation's Ambassador magazine. The article, "Where Pork is King," examines the use of various pork products in the cuisine of Umbria. "In fact," Mary Ann notes in the article, "pork is a gastronomical symbol of the region, recognized for its superior quality worldwide." She caps the article off with two recipes: Fresh Pork Sausage and Pork Sausage with Grapes (right). Read Mary Ann's article in NIAF's Ambassador magazine here.